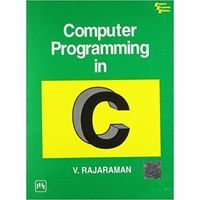 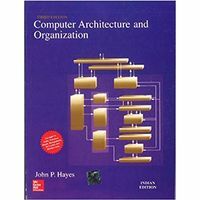 Reflecting the rapid expansion of the use of computer graphics and of C as a programming language of choice for implementation, this new version of the best-selling Hearn and Baker text converts all programming code into the C language. 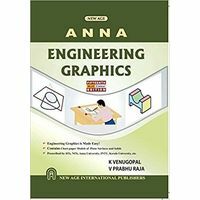 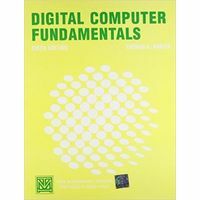 Assuming the reader has no prior familiarity with computer graphics, the authors present basic principles for design, use and understanding of computer graphics systems. 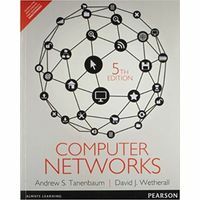 The authors are widely considered authorities in computer graphics and are known for their accessible writing style. 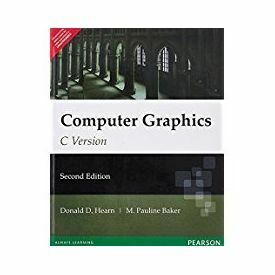 Reflecting the rapid expansion of the use of computer graphics and of C as a programming language of choice for implementation, this new version of the best-selling Hearn and Baker text converts all programming code into the C language. 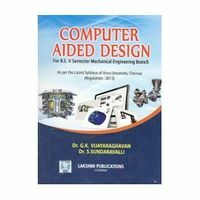 Assuming the reader has no prior familiarity with computer graphics, the authors present basic principles for design, use and understanding of computer graphics systems. 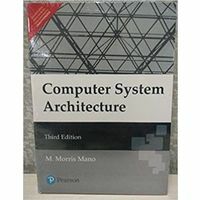 The authors are widely considered authorities in computer graphics and are known for their accessible writing style.